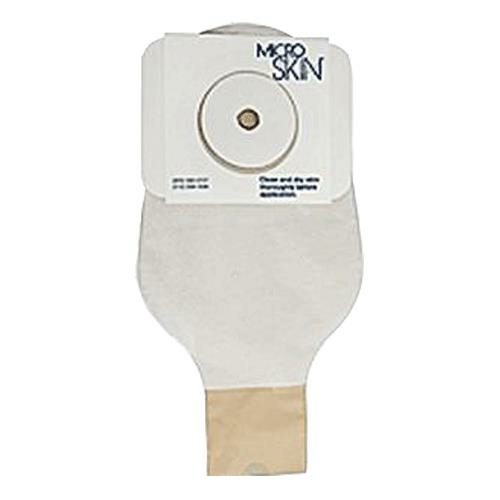 Cymed Two-Piece Drainable Pouch with MicroSkin Adhesive Barrier has an adhesive seal designed to adhere to the vinyl flange on adhesive barriers. 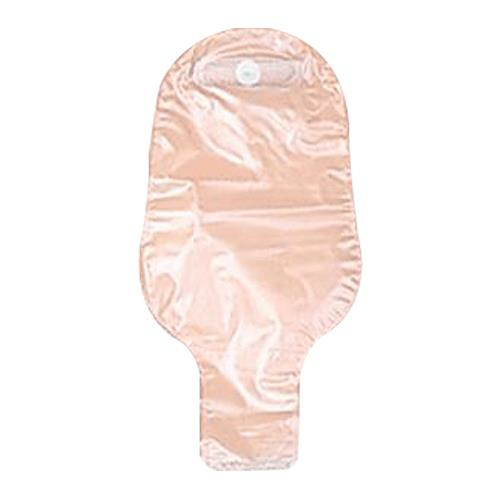 Odor-proof with comfort backing, these pouches are available in clear and opaque. 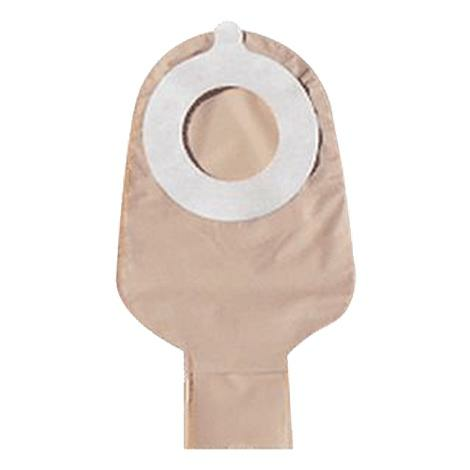 They are slightly more tapered at the bottom and features odor-proof film and comfort backing.